A great basic pattern that is easy to knit for beginners. Great for everyday wear! 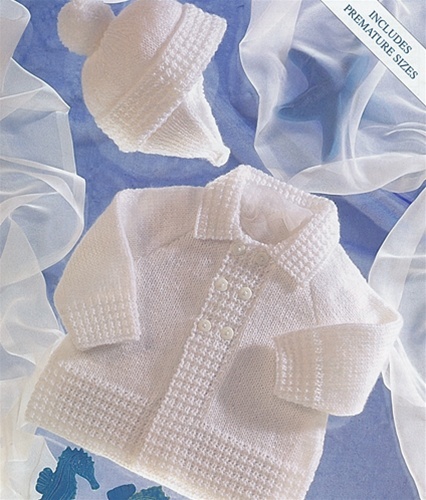 Five sizes, with two preemie sizes, 0-3 mo, 3-6mo, and 6-12 mo sizes. Use any 4ply weight, about 190 yards per 50g ball.